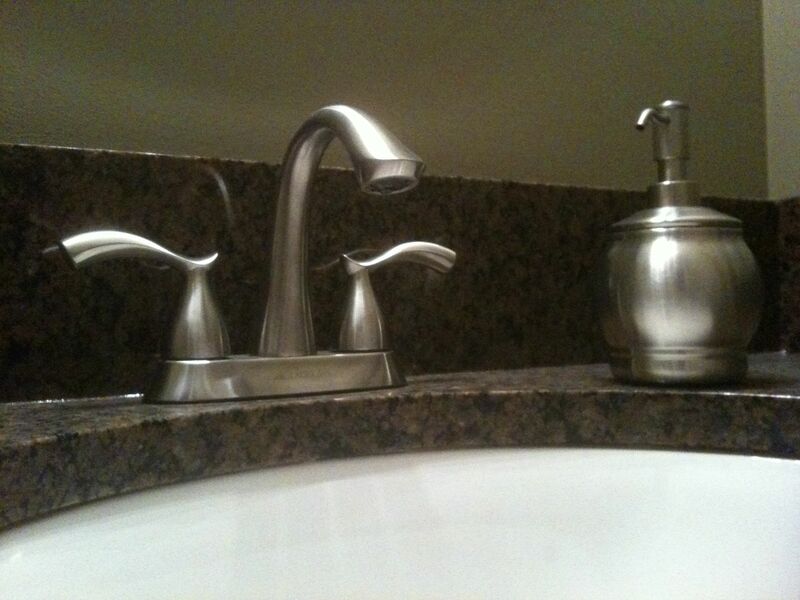 It is a very nice soap dispenser. I’m the same way when it comes to accessories for the home. They have to at least sort of match the overall decor. I love your blog 🙂 I especially like your “do one thing” series. Thank you! I love the fact that the series actually prompts me to do things. It’s like a daily assignment.